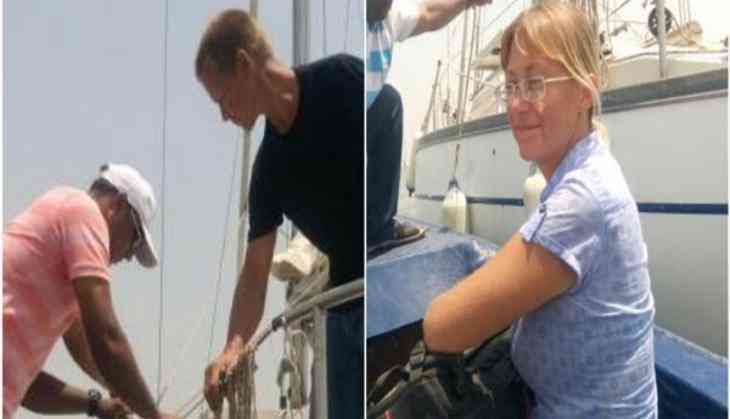 Two Russian nationals who mistakenly reached a lighthouse off the Mumbai coast while on a sailing trip on Tuesday were let off after cops verified their identities. According to the reports, the couple reached near Mumbai coast without permission with their yacht. The Police then contacted the Russian embassy and after verifying their identities, the duo was released. However, the cops were still baffled as to how the couple's yacht was able to avoid Navy and Coast Guard surveillance and enter Mumbai. Coastal security forces are already on high alert after the Indian Coast Guard warned Mumbai Police off suspected ISIS militants possibly infiltrating into the city via the sea.